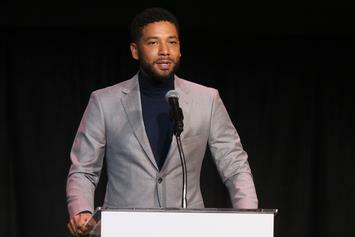 FOX stands by Jussie Smollett amid speculation that he staged his own attack. An arrest in 2007 is resurfacing after the alleged staged attack. Mark Geragos shared his concerns on CNN. 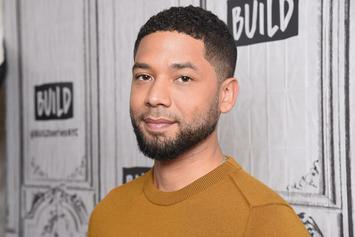 Here's how Smollett went from "the victim" to "the individual who reported the incident." 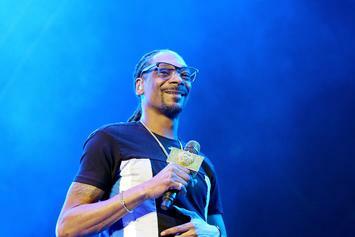 Snoop Dogg takes it back to the "Amerikkka's Most Wanted" days. 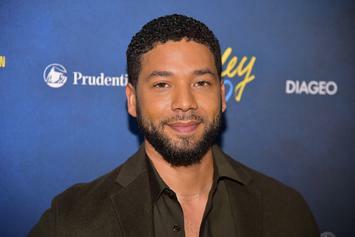 The latest development in the curious case of Jussie Smollett. Police have received a tip from a specific witness. 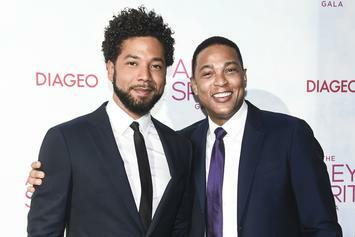 Jussie Smollett's siblings think the media is spinning the story to make the actor look bad. 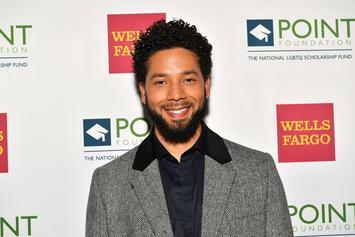 Jussie Smollett Mocked In Parody Movie Posters: "Black Prankster"
Jussie Smollett's now being publicly mocked. 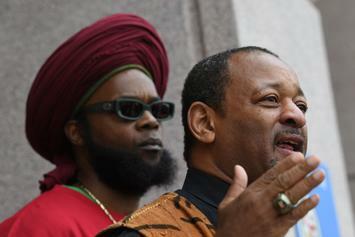 Najee Ali claims the actor's apparent dishonesty is a disservice to the community. 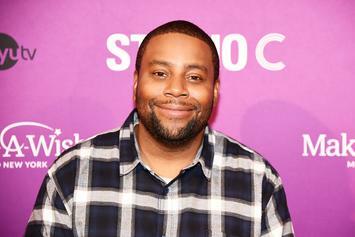 Kenan Thompson On Jussie Smollett: "That Story Is So Crazy"
Kenan Thompson initially reached out to Jussie Smollett after the attack. 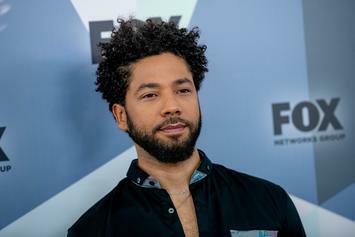 Jussie Smollet is seeing his role on "Empire" getting reduced following his false "attack" scandal. 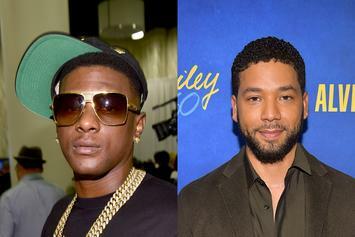 Boosie Badazz On Jussie Smollett: "D*ck Make U Do Some Crazy Sh*t"
Boosie Badazz came through with a wild take on the possibility of Jussie Smollett staging his own attack. Cardi B expresses her disappointment in the latest developments in Jussie Smollett's case. 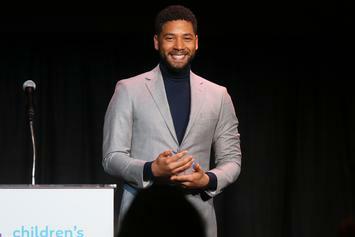 More details surrounding Jussie's attack just don't seem to add up. 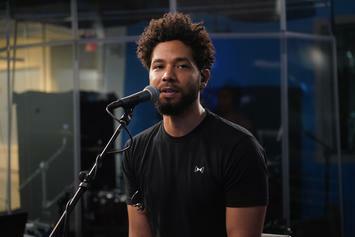 Jussie Smollett Wanted For Follow-Up Interview With Police Due To "New Evidence"
Smollett's reps have yet to comment on the police department's request to speak to him. The ongoing case may be turned against the victim. 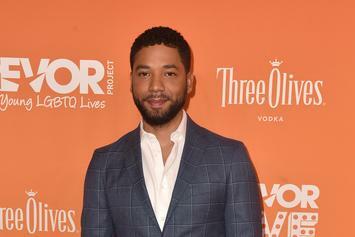 Jussie Smollett's lawyers release a statement on the recent news that he staged his attack. 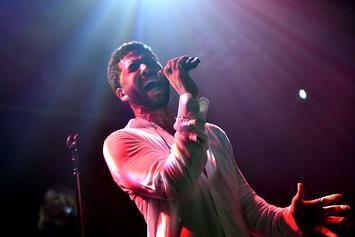 Police believe Jussie Smollett orchestrated the attack on himself. Chicago police have two persons of interest. 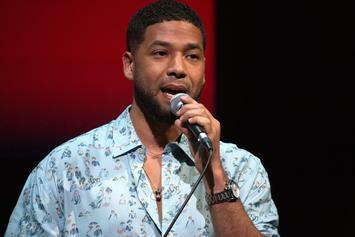 Jussie Smollett speaks out about the controversial attack. The reporter was deeply saddened by the ordeal. 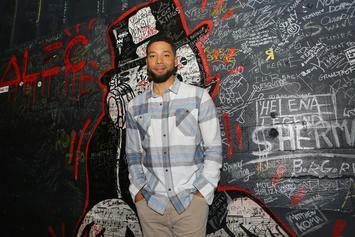 The Chicago Police Department is casting doubt on the actor's story.